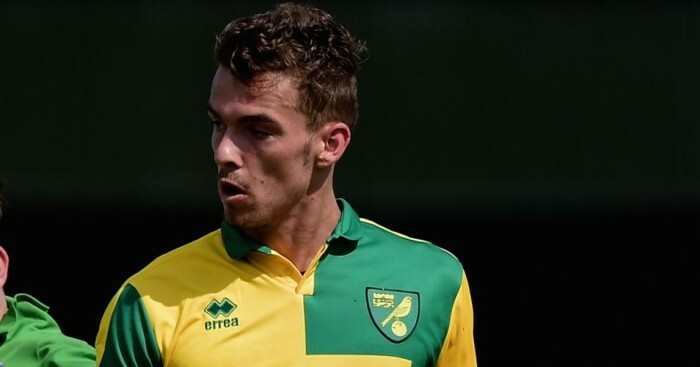 Norwich defender Harry Toffolo has signed a new two-year deal to extend his stay at Carrow Road until at least the summer of 2017. 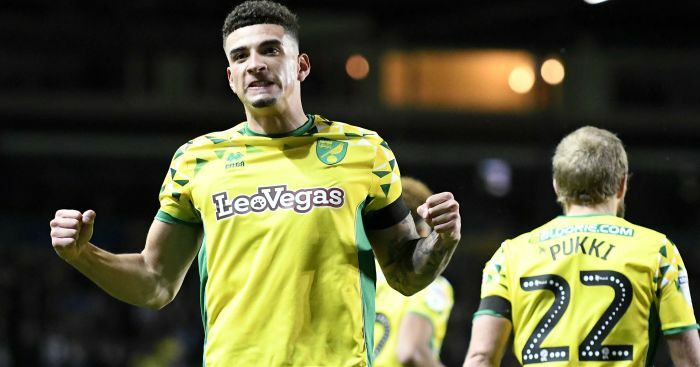 Toffolo, 20, spent last season on loan at Swindon, who reached the League One play-off final, and made his senior debut for the Canaries in last month’s Capital One Cup victory over Rotherham. 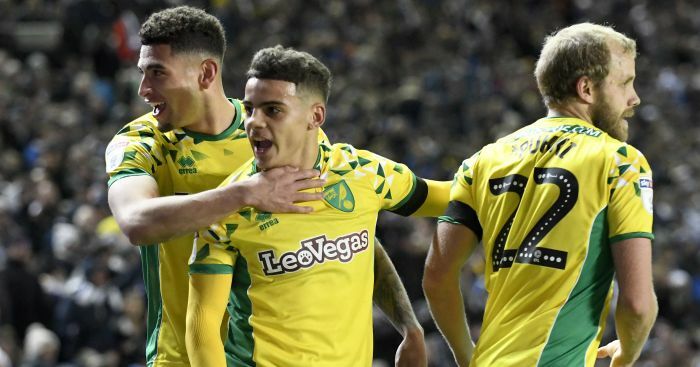 “It’s really good to have put-to-paper with Norwich, it shows that the club is backing me,” Toffolo said on the club’s official website. 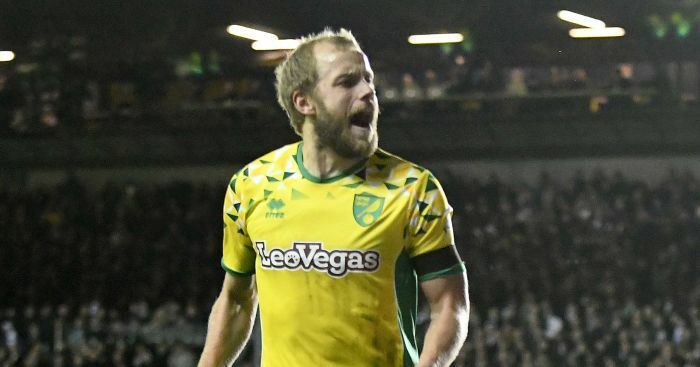 “After a strong year with Swindon last season and a pre-season with the first-team here, it proves that if you work hard you get given opportunities. 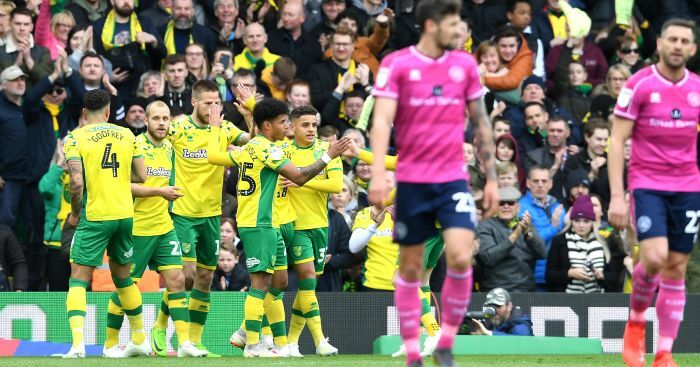 Alex Neil’s side renew their Premier League campaign at home to Bournemouth on Saturday, when Congo forward Dieumerci Mbokani, signed on loan from Dynamo Kiev, could make his debut in English football.